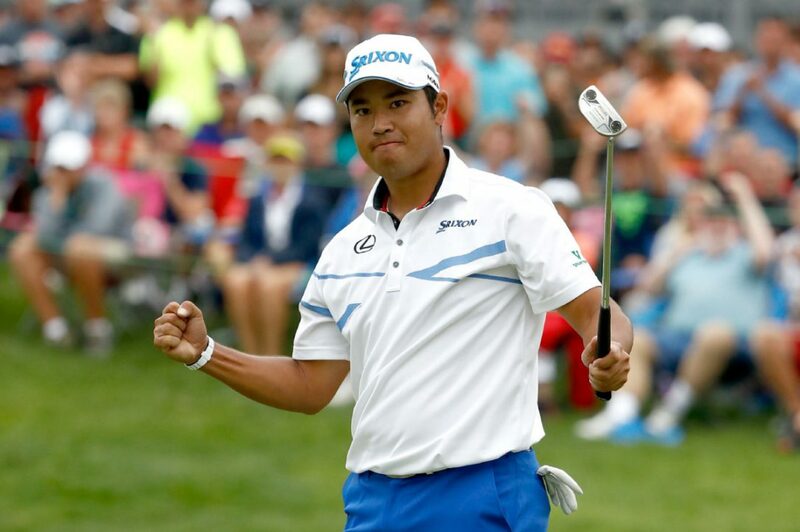 Hideki Matsuyama surprised everyone but himself, at the WGC-Bridgestone golf tournament on Sunday, with a 9-under-par 61 that tied the course record and gave him a sudden victory by five strokes over all the contenders, including World Golf leaders, Dustin Johnson, Jordan Spieth, Rory McIlroy and Zach Johnson. Matsuyama knew it was the course record and he had seen it done. He was playing in the same group when Tiger Woods shot a 61 in 2013. He knew it could be done and exactly what he needed to do to achieve it himself. Remember, “You can achieve, what you believe,” and it’s easier to believe, if you have seen it done.